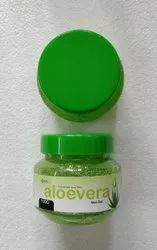 Aloe Vera Skin Gel with 90% Aloevera makes the skin supple and improves the skin texture. Regenerates new tissues as it promotes healthy cell renewal. 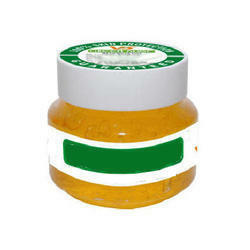 Reduces the inflammation .Useful for Acne ,Rash ,Sunburn ,Minor Cuts ,Wounds ,Minor Skin Eruptions ,and Skin Allergies. An ayurvedic product with no side-effects. Our name is enlisted amongst trusted and leading companies for offering an extensive range of pure and undiluted Aloe Vera Rose Gel. The Aloe Vera Rose Gel we offer is used in cosmetic, household and many other purposes. This Aloe Vera Rose Gel is free from any preservatives, additives or synthetic ingredients. 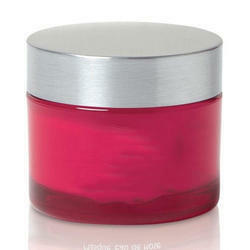 Our offered Aloe Vera Rose Gel is known for its nice fragrance and purity. Also, our Aloe Vera Rose Gel is the best solution to clean the face by removing various impurities from it. We hold expertise in providing world class Aloe Vera Scrub to our customers. Our Aloe Vera Scrub is mostly used by the customers to removes dead skin cells and provide extra glow to the skin. This Aloe Vera Scrub gently buffs the face of user and also makes it extra reactive to moisturizers and cosmetics. This Aloe Vera Scrub is safe to use and perfectly remove the impurities, dirt, contaminants and excess oil of the skin that increases its demand in the market. 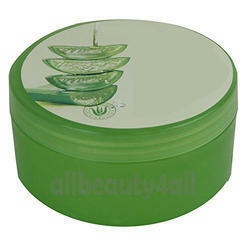 Also, we deliver this Aloe Vera Scrub on time with safe packaging that keeps it safe and effective.